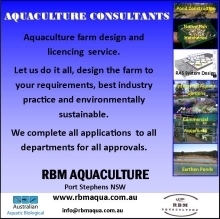 Kidman Way Aquaculture Pty Ltd – trading as Fresh River Fisheries – began the process of developing an indoor recirculating aquaculture facility in 2005. 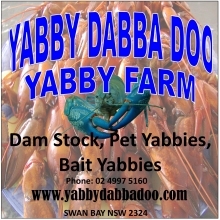 The site chosen was an old winery converted to suit aquaculture in Griffith NSW. 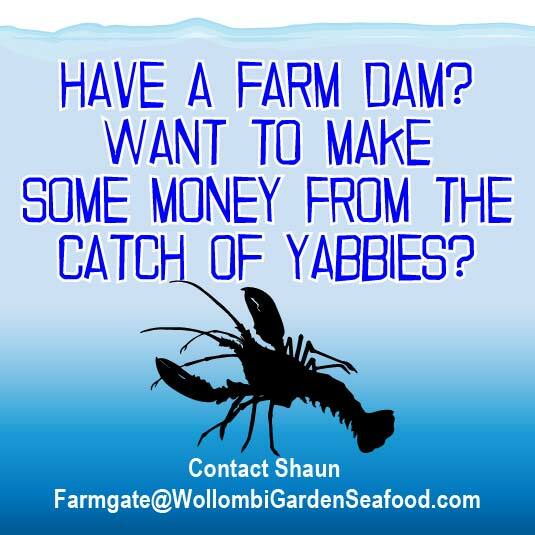 The facility is licenced to grow Murray Cod, Silver Perch, Barramundi, and Yabbies. It is expected to be fully operational in early 2016. Paul’s background is in the plumbing industry. For almost 30 years he has been the owner operator of a plumbing business specialising in commercial plumbing installations including wineries, irrigation, and medical facilities. Paul is an Integrated Aquaculture Engineer. 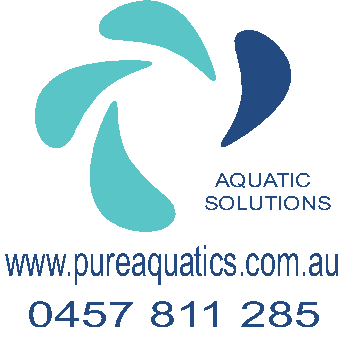 Director of Earthan Group Pty Ltd and currently working with Murray Cod Australia Ltd, Griffith, NSW as their Development and Research Manager. After a year off duty from the New South Wales Aquaculture Association, it is my honor once again to serve our great aquaculture industry as the Vice President. Thank you to all the members for the vote of confidence. 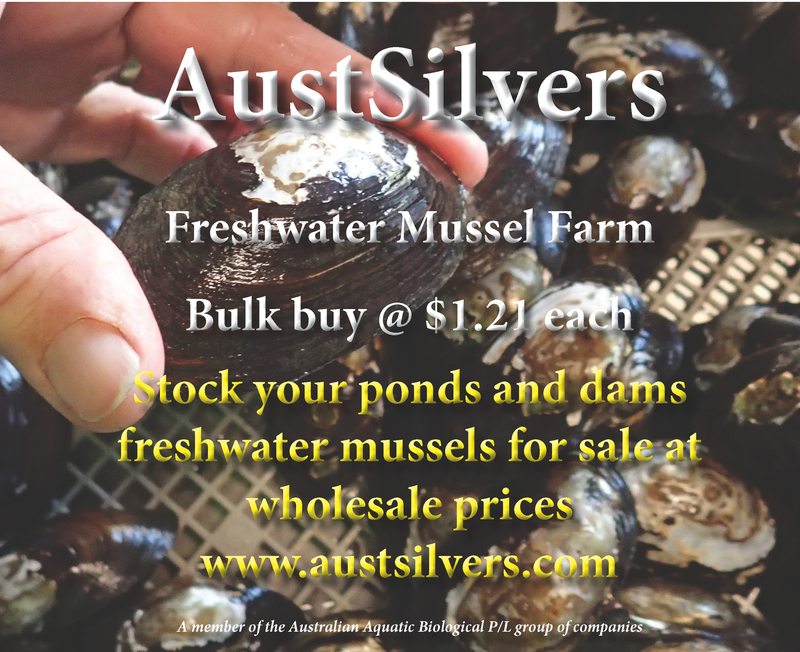 I look forward to contributing to the greater good of aquaculture in NSW and the wider Australian industry. Secretary/Treasurer: Mr Robert B McCormack. 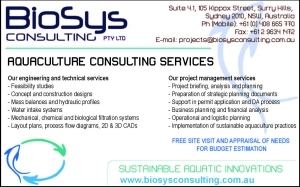 Robert McCormack is the Research and Aquaculture Director for Australian Aquatic Biological P/L (AABio), Port Stephens, NSW, an Australian company that conducts aquatic research with a priority on conservation. 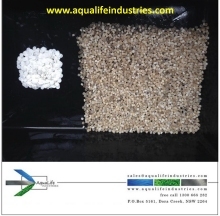 They also conduct aquaculture research and provide aquaculture consultancy to the industry. 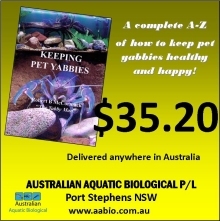 The AABio group of companies includes RBM Aquaculture and Mid West Yabby and Fish Traders for which Robert is a Director of both. Rob is a Research Associate with the Carnegie Museum of Natural History in Pittsburgh, USA; Honorary Research Fellow with the Queensland Museum; amateur Taxonomist; and the team leader of the privately funded Australian Crayfish Project, which conducts biological studies of every creek and stream in Australia, collecting and identifying crustaceans. Robert has a passion for freshwater crayfish traveling across Australia to find and photograph them; he has published over 15 scientific papers describing new species or the conservation of species in peer reviewed international journals and is the author of 8 books on aquaculture and freshwater crayfish. Shaun Scott from Wollombi Garden & Seafood provides decades of experience in the ITC industry with expertise including hardware and software development. Shaun has an active farm dealing with Australian Aquaponics, Aquaculture, Apiary Honey Bee and Native Bee, specialised Horticulture and related technology development. Event Co-ordinator & Media Representative: Mr Chris Young. Chris Young has been involved in Aquaculture projects for 35 years mainly private farm developments. 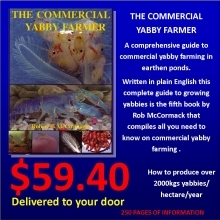 His interest started with Silver Perch , Bass and Crayfish in dams and closed systems in warehouse situations he owned . As the current event co-ordinator & Media officer for the NSWAA he has travelled the globe recording and seeking out new innovative Aquaculture projects & systems. Chris is the Managing Director of Craton Pty Ltd, a multi – disciplined investment company with holdings in several states in Australia .Chris also has been involved with (AEA ) Aquatic Engineering Australia for 12 years as service engineer, dealing with the construction and ongoing service of complex industrial Water & Waste Water treatment plants as well as heading up the AEA / Craton joint venture on Aquaculture Systems & development of rural production holdings. Chris has extensive commercial business experience and has been a lobbyist & board member and President for several industry associations that covered Property ownership , Health companies and licenced sporting clubs in NSW . With a business and marketing background, I developed an interest in aquaculture some fifteen years ago and invested in the industry more than ten years ago. 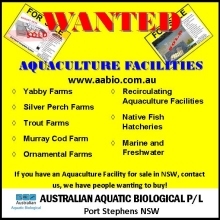 I own Arc-en-Ciel Trout Farm at Hanging Rock which is on the southern tip of the Northern Tablelands. I am one of two industry representatives of land based farmers on the NSW DPI’s Aquaculture Research Advisory Committee. 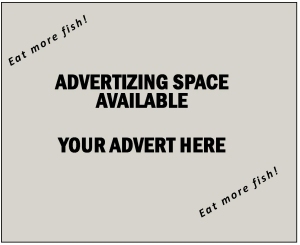 Is responsible for the administration and marketing of Riverina Fisheries. 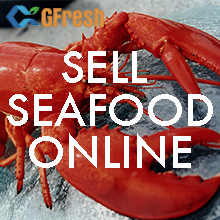 Has a degree in Marketing and has also studied Certificate III in Aquaculture. 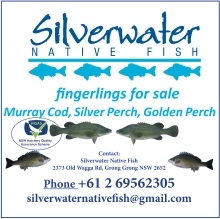 Owner Murray Darling Fisheries, Wagga Wagga, NSW. 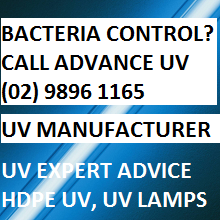 Supplying Murray Cod, Golden Perch and Silver Perch. His interest started with Silver Perch , Bass and Crayfish in dams and closed systems in wharehouse situations he owned . Aquaculture Systems & development of rural production holdings . Chris has extensive commercial buisness experience and has been a lobbyist & board member and President for several industry associations that covered Property ownership , Health companies and licenced sporting clubs in NSW .